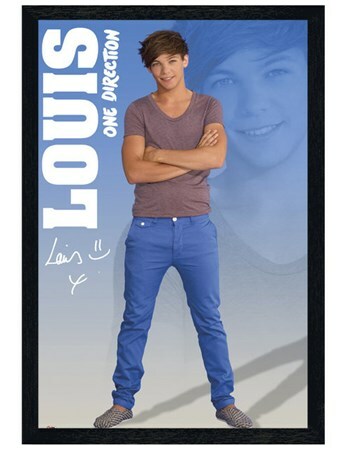 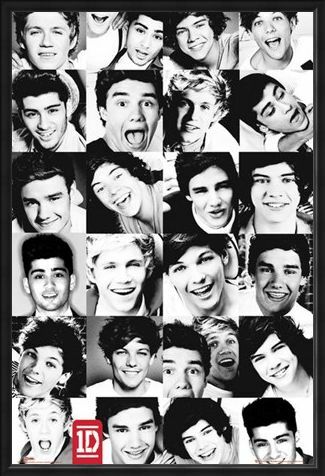 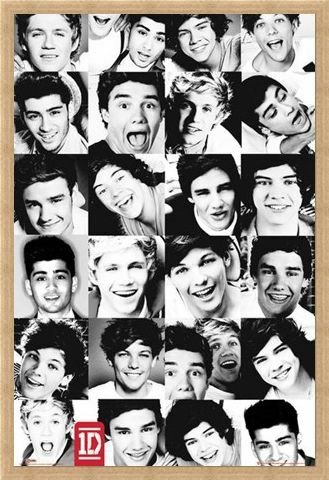 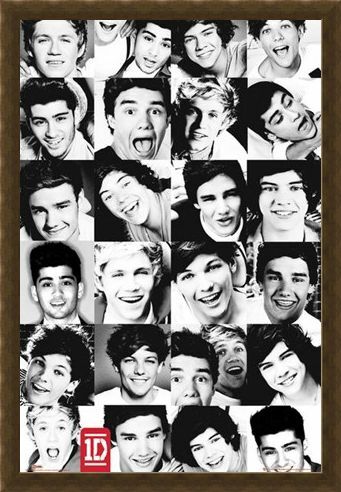 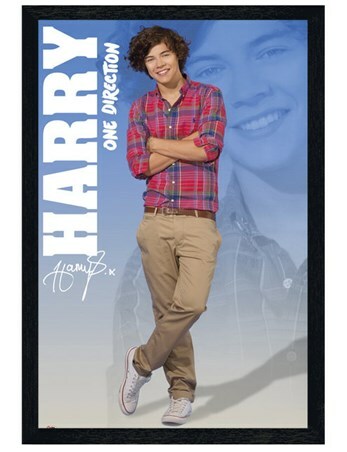 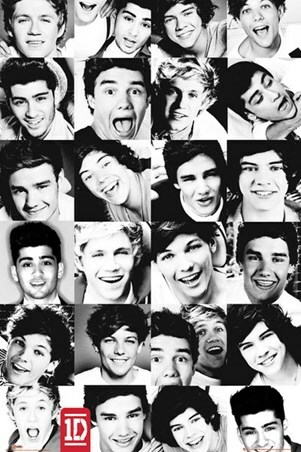 Music Maxi Poster: Get a glimpse of the One Direction lads at play with this brilliant black and white collage of photographs. Jam packed with twenty five lively pictures of Liam, Harry, Zayn, Louis and Niall, the international pop stars joke around and pull faces in between photo shoots and tours. 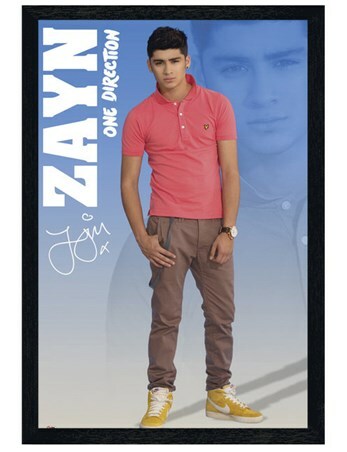 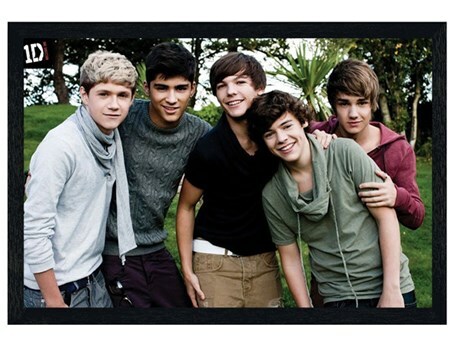 Great for Directioners of any age, this gorgeous montage of pop perfection is sure to make an eye catching addition to your bedroom wall. High quality, framed Monochrome Collage, One Direction poster with a bespoke frame by our custom framing service.